Version 3 just launched with no increase in priceIn theory, Wing Chun concepts and ideas should be easy to grasp for all beginners. Wing Chun is based on the natural body structure and common sense found in fighting. However, in reality beginners can be overwhelmed with the amount of information, theories, strategies, and ideas that Wing Chun has to offer. Wing Chun taught properly is not simply, follow me and do this. So, the path it takes to training will be foreign to anyone who has never experienced it before. 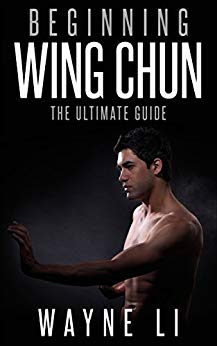 That is why I have written this beginners guide to help you get started quickly and easily.Here Is A Preview Of What You'll Learn...What is Wing Chun?Who invented Wing Chun?Can I start Wing Chun at anytime?Will I be out of place?Can I watch a class?Is Wing Chun suitable for everyone?Is it even suitable for the disabled?Am I too old to start Wing Chun?What are the requirements for training in Wing Chun?What does a typical Wing Chun class consist of?Does Wing Chun have a grading system?Do I need to be aggressive?Will I get hurt in class?Do I have to be fit to start training?How long will it take to get good?What are the wing Chun forms?- Sil Lum Tao ( Little Idea)- Chum Kiu ( Bridging the Gap)- Biu Ji ( Thrusting Fingers)- Mook Yan Jong ( Wooden Dummy)- Baat Jam Dao ( Butterfly Swords/Eight Cut Swords)- Look Dim Boon Grun ( Dragon Pole/Six and Half Point Pole)And much, much moreDownload your copy today!Take action today and download this book for a limited time discount of only 2.99! Scroll to the top of the page and click the Buy button. Are you the one who is suffering from panic attacks? Or do you know anyone who needs help? Or maybe you are just a curious person and would like to know how to prevent panic attacks. Then this self-help book is for you! In the middle of a typical day, while you are walking in the park, or even sitting down at home, on your couch, you suddenly feel your heart begin to beat rapidly and irregularly, it's pounding, you are shaking, feeling chest pain, and can't take a breath. You are afraid, sure that it's a heart attack and the end is near. You hurry to the emergency room… This is exactly what happened to me (the author) when I experienced the panic attack the very first time in my life. It was terrible, it seemed like the end of the world. You are ashamed, alone in your problem, and confused. Don't worry; there are many methods which can successfully deal with the issue. This anxiety workbook is here to be your friend who understands you and knows how to help. The more you know about panic, the safer you will feel. 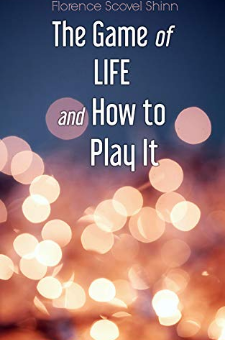 Also, here, you will find advice on how to help yourself and what to do to take back control over your life. All the methods described in this book helped me and other people find a cure. 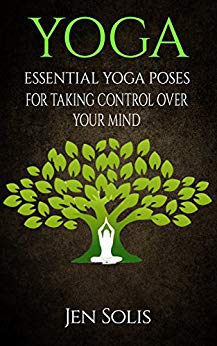 Use this mind training book as your guideline. Read it as many times as you need and try to apply the advice to your case. You'll see a huge difference. 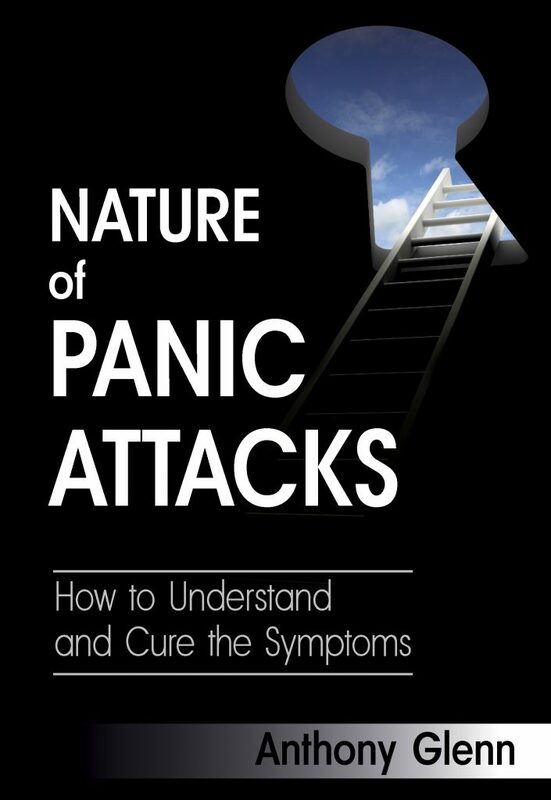 Until the end of the book, you'll be encouraged to face panic attacks and solve them once and for all. 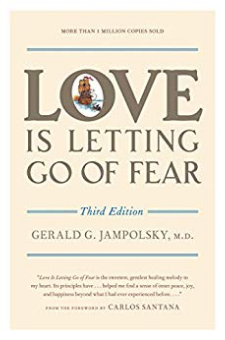 Author: Gerald G Jampolsky, M.D. A woman's guide to letting go of Mr. Wrong, realizing her self-worth, self discovery, and spotting Mr. Wrong.How can you let go of a man that you think you need in your life? There's something about Mr. Wrong that keeps you holding onto him. Why can't you let go of someone that you know isn't good for you? How can you avoid dating the wrong type of men? Find out this and more in "Letting Go of Mr. Wrong.